Our spotlight of the week is metallic! 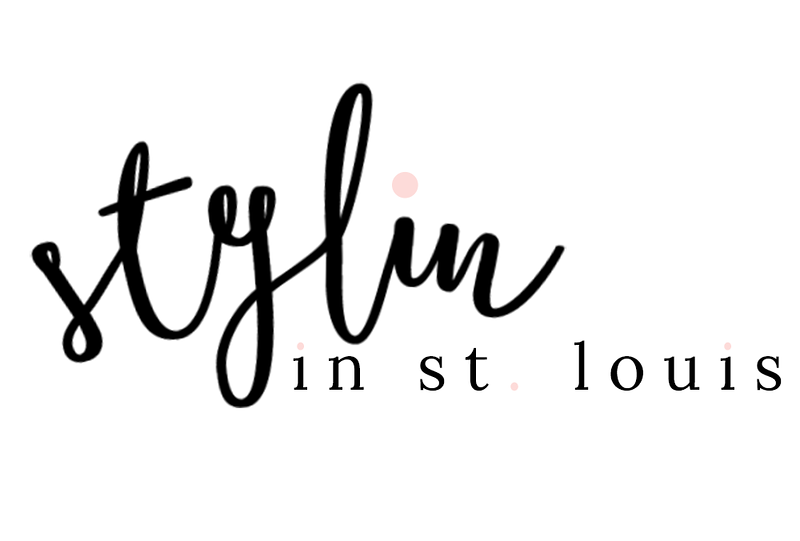 Come show Elle and I how you styled your metallic items! I do not own many metallic items, but I scored this skirt a few weeks ago at 60% off already reduced prices! Too good to pass up! I wore it this past weekend to celebrate my mom's birthday! Such a fun skirt to celebrate in! Also, if you would like to co-host with Elle and I we are looking for co-hosts! It is a great way to meet new bloggers! 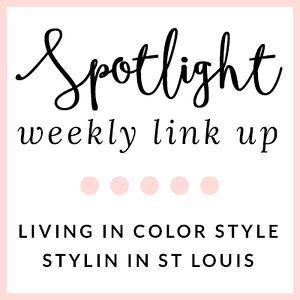 Spotlight: Our spotlight this week is Megan from Pink and Pretty! She has the cutest coat for winter! Such a great staple coat for winter! Nextweek: Next week our spotlight weekly theme is skirts! Thanks for linking up! See you next week! Looking good girly! Love the skirt! I love your all neutral look and how you dressed down the sequin skirt with a cozy sweater and boots. So pretty! Thanks for hosting the linkup! I love how you styled the sequin skirt in a more casual way with the sweater, so gorgeous! So very gorgeous Jacq!! Absolutely love the sequin skirt..stunner. that's such a fun skirt!! ...and love the new bangs :) thanks for hosting! 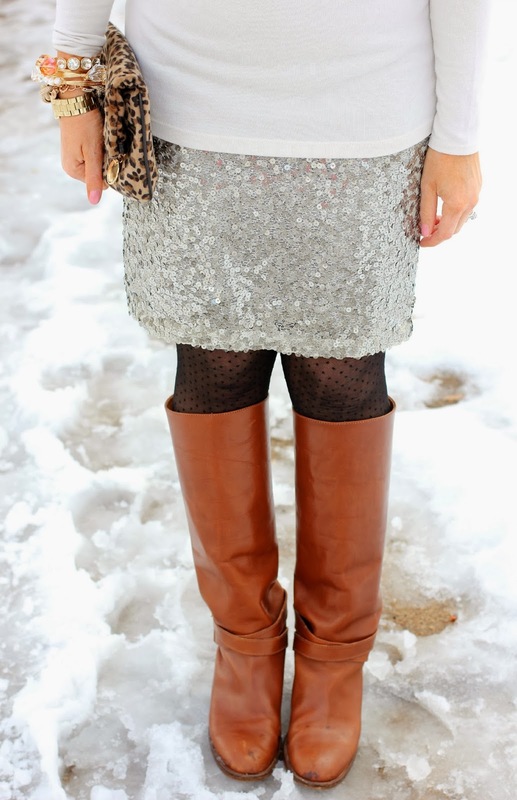 Love how you styled this sequin skirt! Perfect mix of neutrals! Thanks for the spotlight this week! Love your sequined skirt - so pretty! Very cute! I love how you made the skirt look more casual. Lovely look! Loving the tan boots, and those sunnies are gorgeous! This is such a fun look! I desperately wanted a sequin skirt or blazer this past holiday season and could never find one I liked! Love how you styled yours! You look gorgeous! 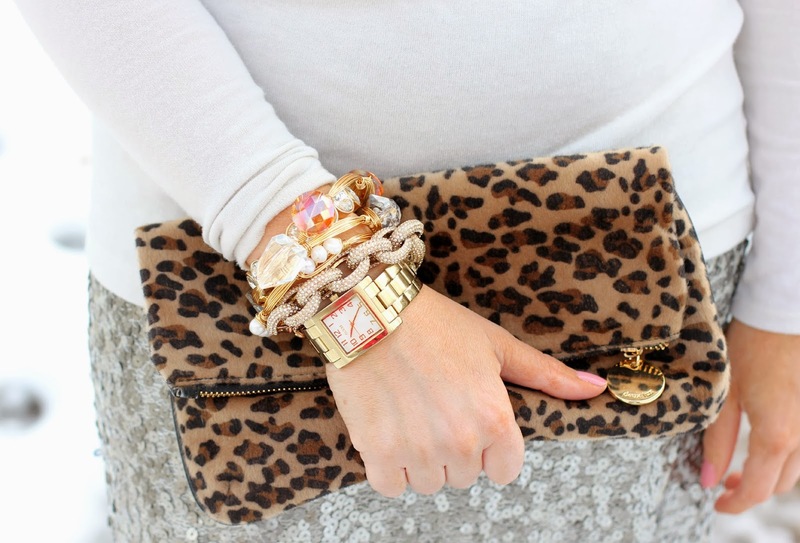 Love that sequin skirt with the leopard clutch. Fabulous! What a Gorgeous Skirt, Looks so rich, cozy & dressy with the sweater. Your hair is looking lovely, too. I love how you paired cognac boots with this. It is unexpected. And love the bracelets. So pretty! I love the white on you! You look so chic! 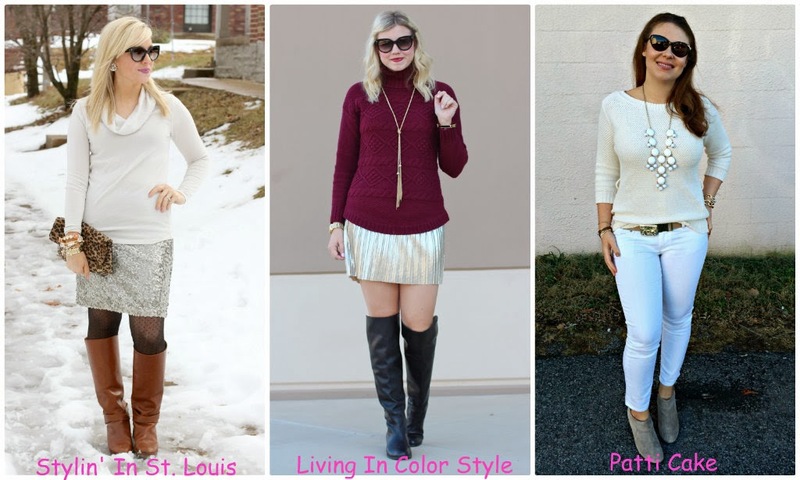 Pairing the sequined skirt with cozy knits and boots is a great idea. I put mine with sweaters all the time but have yet to pair it with boots. I'm going to have to try that! P.S. Stopping by from Vodka Infused Lemonade's link up. wow, this is such a pretty look. Love the skirt/Sweater combo and those boots - lovely! Loving this skirt with the tights and boots, such an original way to wear it!